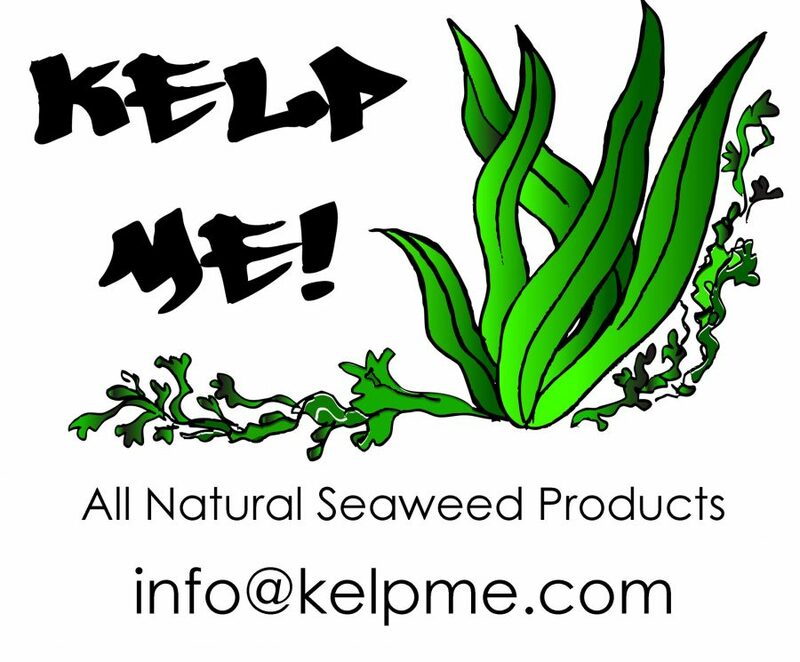 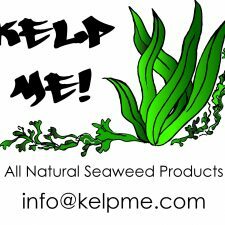 Kelp Me! 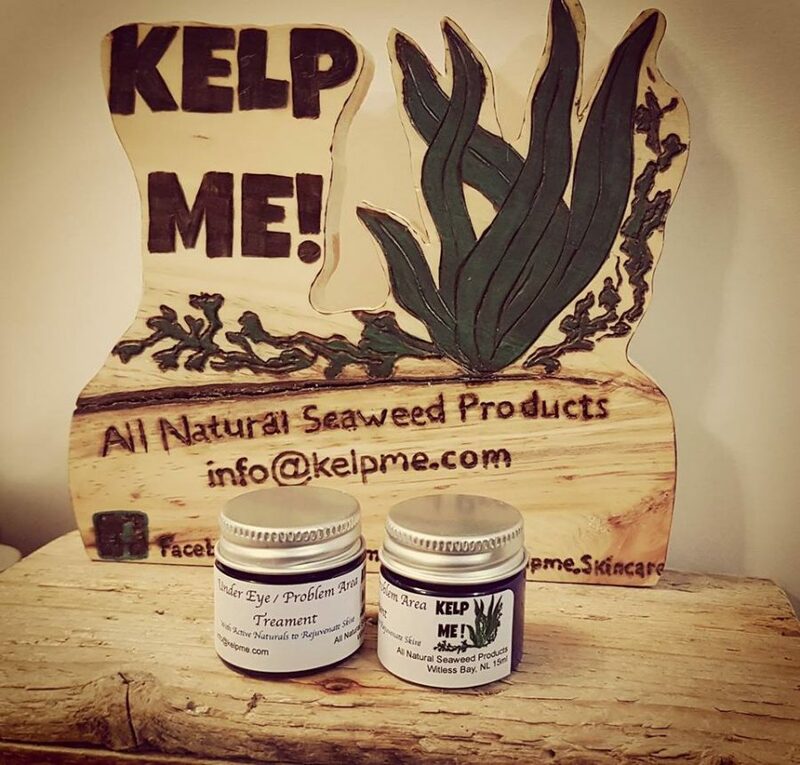 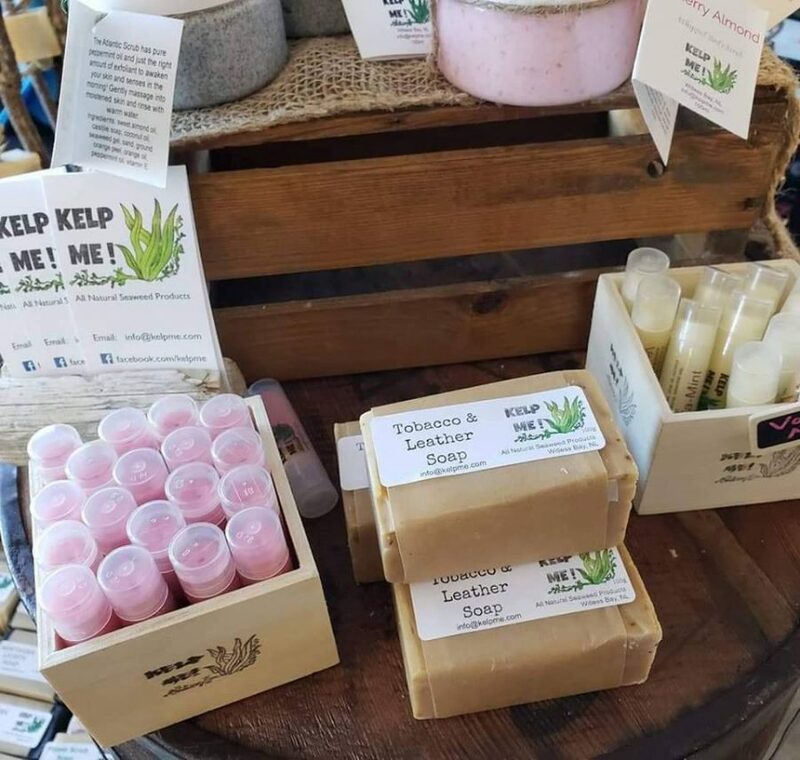 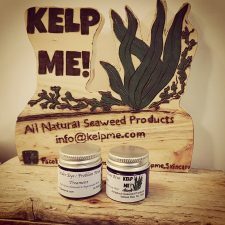 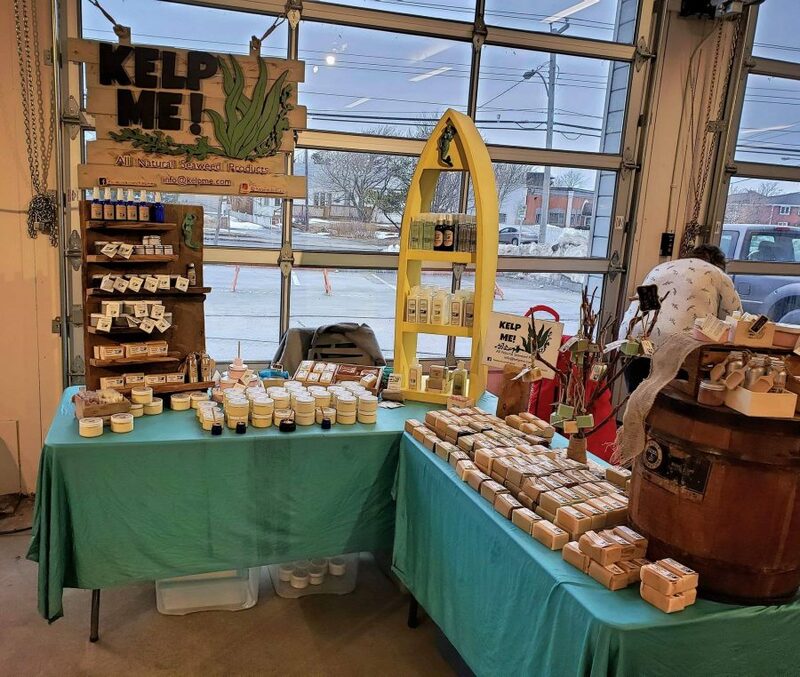 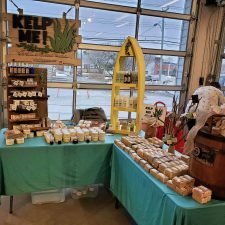 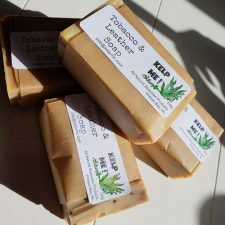 is a line of all natural skin and hair care products that are infused with nutrient-rich Newfoundland seaweed extracts. 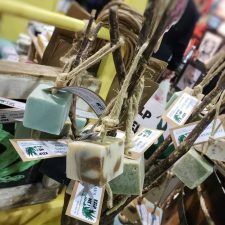 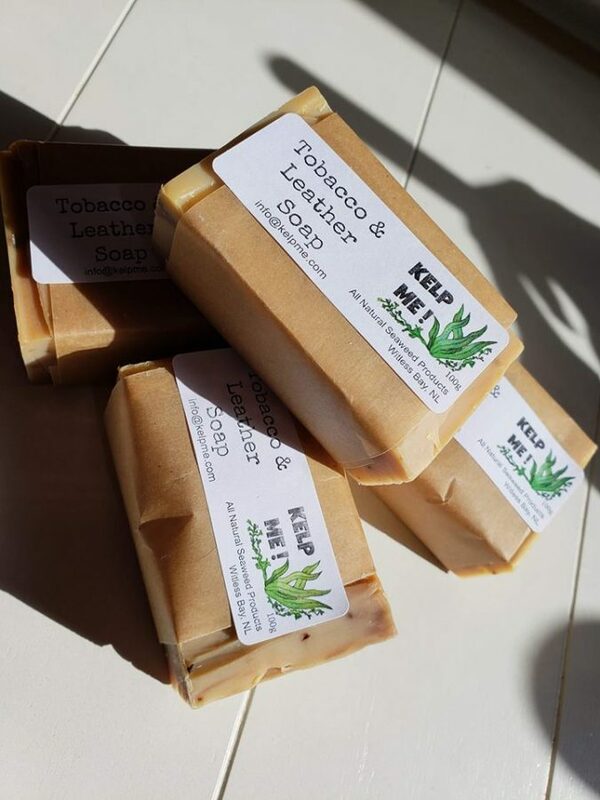 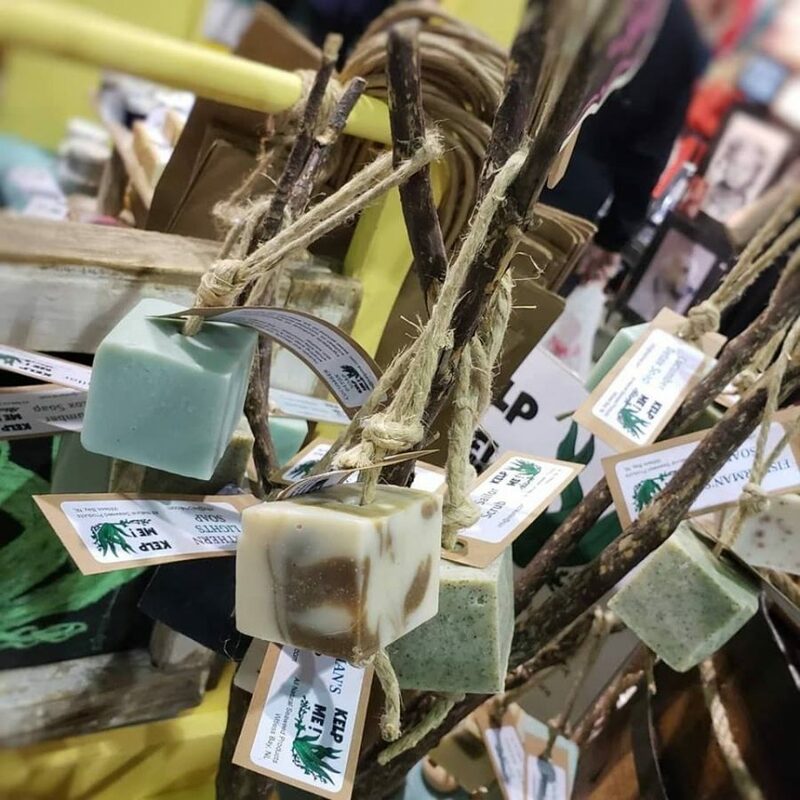 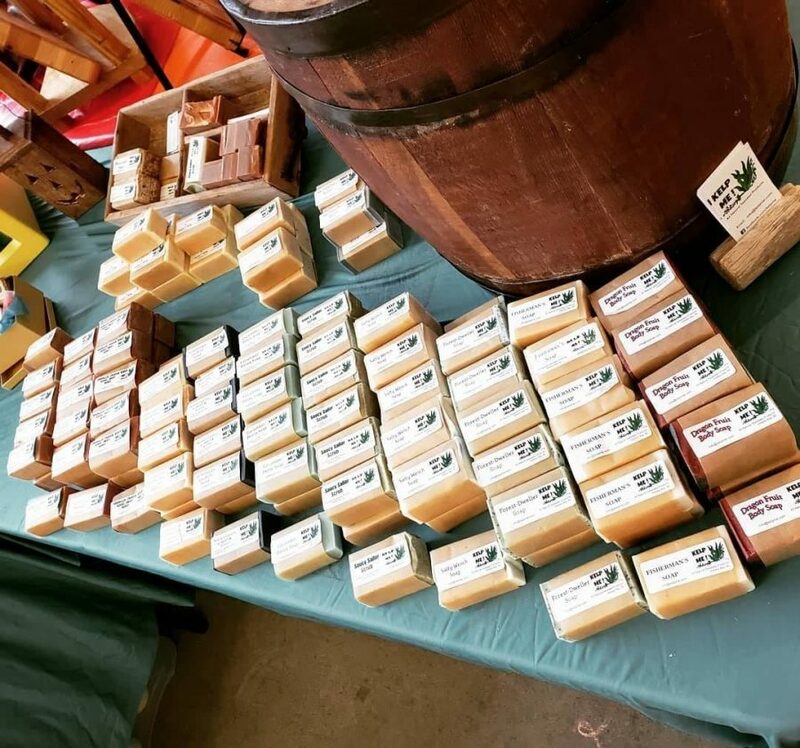 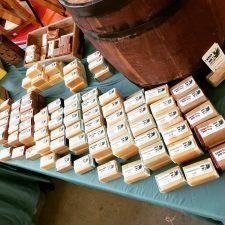 All products are created by hand with ingredients like pure essential oils, coconut oil, olive oil, and beeswax. 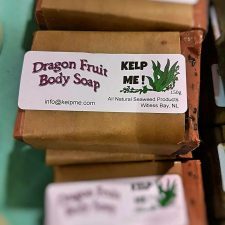 Products include soaps, shampoos, face creams, body moisturizers, scrubs, and more!